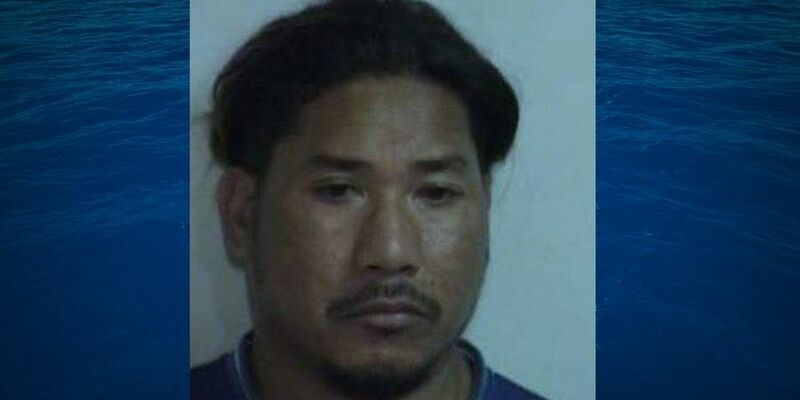 KAHULUI, MAUI (HawaiiNewsNow) - Maui Police released the man accused of killing a Washington man and an Idaho teenager in a two-vehicle crash in Kahului Monday night. Police sources say 36-year old Roman Semes did not have a valid driver's license or insurance when the truck he was driving allegedly slammed into a Ford Taurus. The driver of the car, 72-year-old Ronald Dean, died at the scene along with one of the passengers, 16-year-old Noah Chapman. Dean's wife and another teenage boy were also seriously hurt. Sources say Semes may have run the light at Hana Highway and Ho'okele Street, and T-boned the Taurus. Police sources say Semes then got out and started running away. Police found him nearby hiding in bushes. He was arrested for two counts of Negligent Homicide and two counts of Negligent Injury, but was Released Pending Investigation (RPI). Police sources also say they believe Semes was driving under the influence of alcohol or drugs. "I don't want to see another family go through what we're going through right now because someone made a poor choice and decided to to drive an automobile which took my son's life. It's no different than taking a loaded gun out into a a crowd of people and pulling the trigger," Joshua Chapman said. Semes does have a criminal past that includes a past DUI arrest. MPD would not say why they RPI'd Semes but said the investigation is ongoing.